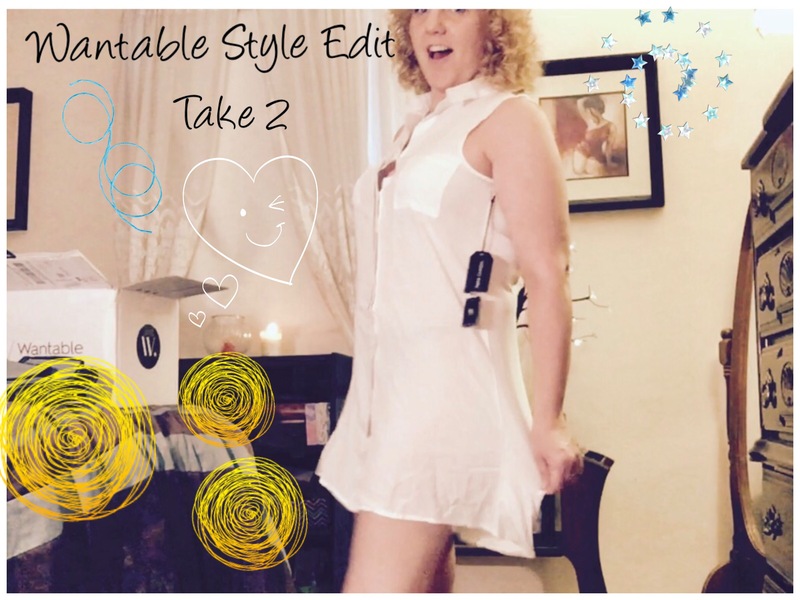 Checkout my latest Wantable Style Edit Unboxing on YouTube. Don’t forget to Like and Subscribe while you’re there. Thanks! !